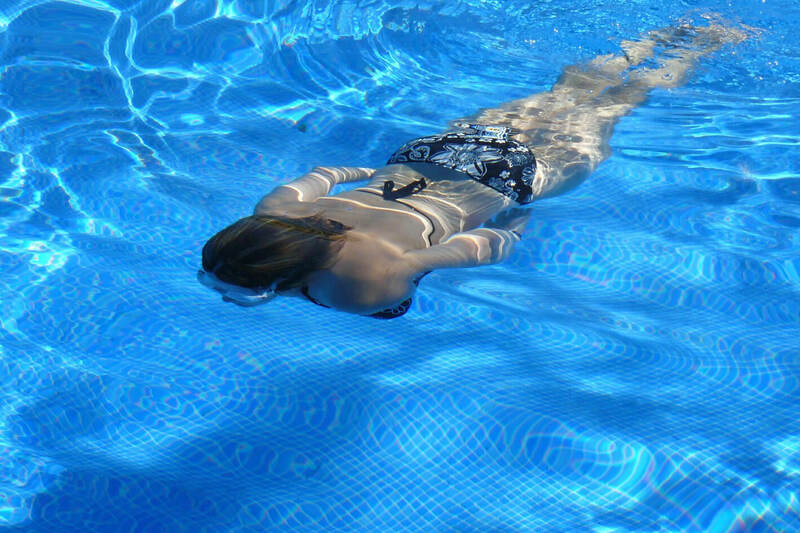 Summer Water Safety | The Ashmore Law Firm, P.C. Whether in a pool, pond, lake, bay or the ocean, approximately 90% of families with young children end up going in the water over the course of the summer, according to the American Red Cross. Nearly half of those families plan on swimming somewhere without a lifeguard. With question, drowning is one of the worst dangers and biggest concerns connect to water. Unintentional drowning was the cause of nearly 3,450 deaths in the United States in 2007, and approximately one out of every 5 fatal drowning victims each year in the U.S. is a child under the age of 14. So, what are some of the best ways to avoid water-related injuries and drowning? Supervision – It is always smart to designate a responsible adult to closely watch children any time they are in or near the water. The Buddy System – Whenever possible, swim with a buddy. Avoid Alcohol – Don’t drink alcohol if you will be swimming, boating or water skiing, or if you will be supervising children in the water. Teach Kids to Swim – Formal swimming lessons can reduce the risk of a child drowning. Learn Cardiopulmonary Resuscitation (CPR) – Paramedics might not be close by if there is a water accident, and your CPR skills could save a person’s life or improve their outcome. Don’t use air-filled or foam toys instead of a life jacket – “Water wings”, “noodles”, and inner tubes are not designed to keep swimmers safe. If you and your family will be on and in the water this summer, please follow these tips to keep everyone safe.